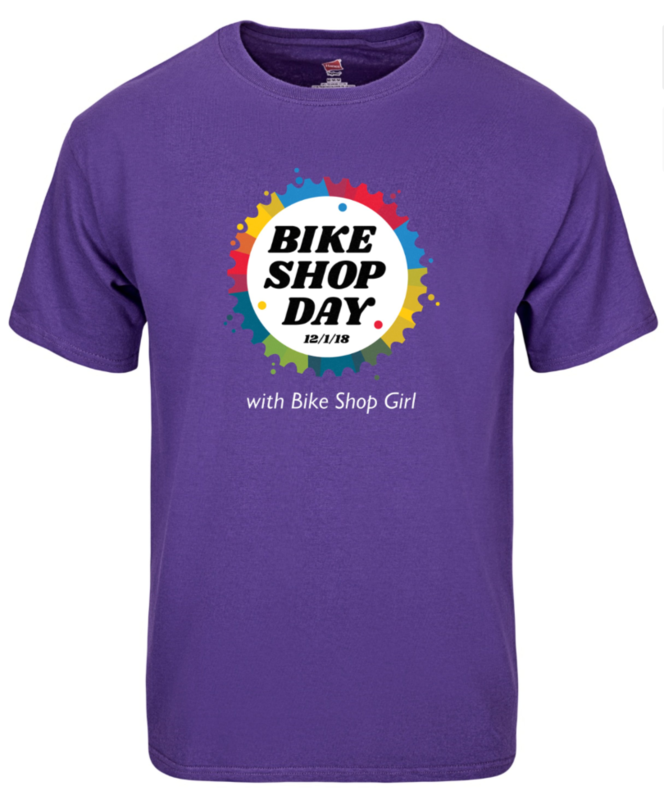 Limited Edition Bike Shop Day shirts - only 20 available! First come first serve. Prizes include a Tern folding bike worth $650, tires, t-shirts, service packages to Bike Shop Girl, and more! Tickets are available online and you do not have to be present to win. We will happily ship anything within the US that is won so please celebrate this day from afar! All proceeds will go to Sand Creek Greenway & Bicycle Colorado. Buy tickets here. Not on Facebook? Buy tickets here.